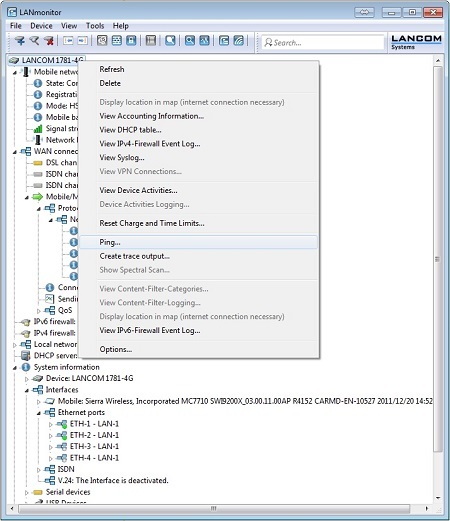 LANmonitor is the ideal program for convenient and structured monitoring of networks. SNMP-trap controlled, it offers nearly real-time monitoring of all connections and device statuses. 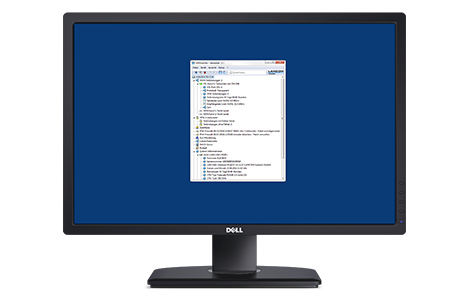 The tool LANmonitor is free of charge and ideal for the surveillance of small and mid-size networks for up to 50 devices. Monitor your WLAN radio field spectrum for sources of interference! 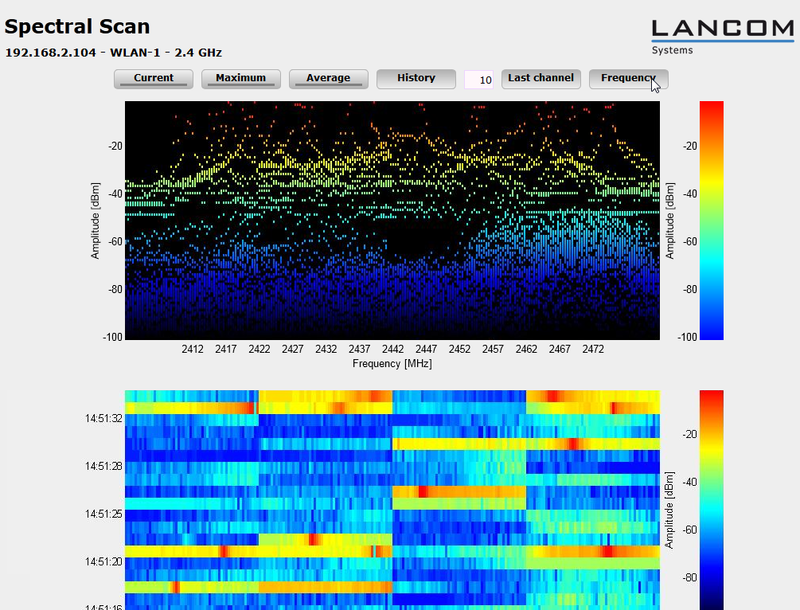 With LANCOM Spectral Scan you have a professional tool for an efficient WLAN troubleshooting. 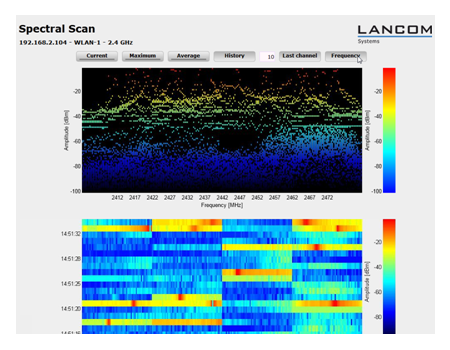 By scanning the entire RF spectrum, sources of interference can be identified, graphically illustrated, and the time of occurrence is documented. This way, the extensive workload of a specific channel at 2.4 GHz can be determined, leading to the conclusion that an interfering signal is in place. Having this information, the administrator can initiate countermeasures by switching the channel or removing the interfering signal.